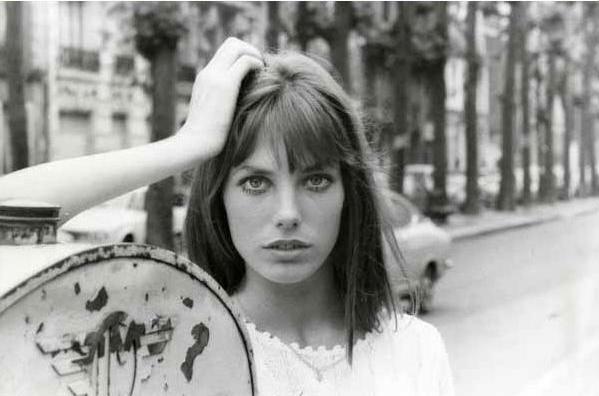 Jane Birkin, born in 1946 in London the actress and singer moved to Paris in 1968 and fell in love with Serge Gainsbourg. The Hermès 'birkin' bag was dedicated to her by chief executive Jean-Louis Dumas. Enough said.